Much of the media over the years has focused on violence on television and aggression in children. Social learning and modeling are well documented, but there are other ways in which television affects our lives, and my interest in mysteries. For years, we gathered around the television and watched Perry Mason. I think it was Sunday evenings and it was one of the “family” activities my sisters, mother, and I enjoyed – one of my fonder memories in fact. Perry, Della, and Paul. I own some of the original hard cover books, as well as paperbacks, and CDs of the first 2 seasons. Did you know they have the first four seasons on MeTV? Yup, recorded on TIVO. After the series, came the 2-hour movies and I recorded them (VCR) when they replayed years later. One of these days, I will convert them to CD. Somehow the attempt to replace Perry with someone other than Raymond Burr didn’t have the same appeal. Some of my other favorites included Mike Hammer, Mannix, Jessica Fletcher, Magnum PI, Dan Tanna, Ironsides, Columbo, Rockford Files, Hart to Hart and the original Hawaii 5-0. Later of course all the Law and Orders, all the CSIs, Criminal Minds, Castle, Rizzoli & Isles… I think you get the point. 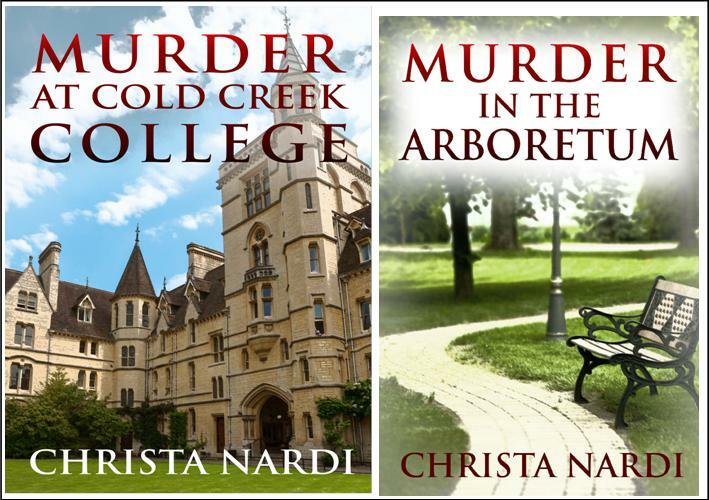 With all the mystery series I watched and loved, it’s no wonder I liked to read mysteries and still do… but that’s another blog stop. Also not a surprise that I chose to write mysteries. Please share your thoughts and ideas in the comments section. Sign up for my Archer’s Aim Digest mailing list to receive the forthcoming edition of my newsletter with announcements about upcoming releases and events. You’ll receive my a SPECIAL coupon for The Bow of Destiny, the first novel of The Bow of Hart Saga. Speaking of which, it is now available on Barnes & Noble, Kobo, iBooks Amazon – Kindle & Smashwords. Additionally, September’s FREE book, What Is Needed is available at Barnes & Noble, Kobo, iBooks and Smashwords & Amazon. 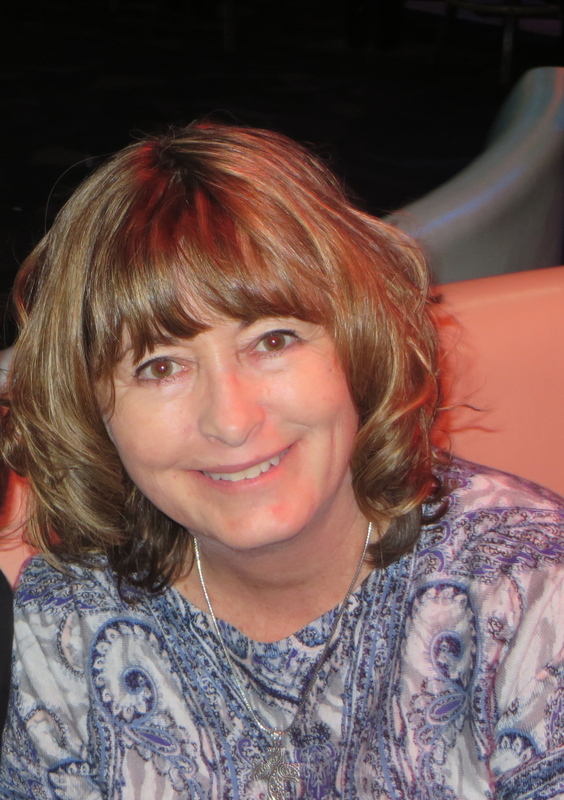 Today I’m pleased to welcome this week’s featured Rave Reviews SPOTLIGHT Blog Tour author – Tara Fairfield. This is one of the great perks RRBC offers to members who are regularly active in the club. 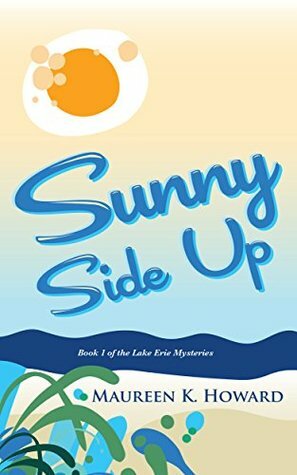 Congratulations to Tara for winning the current tour and kudos to the club to continue promoting great authors like this! Take it away, Tara! Author Bio: Hi everyone! 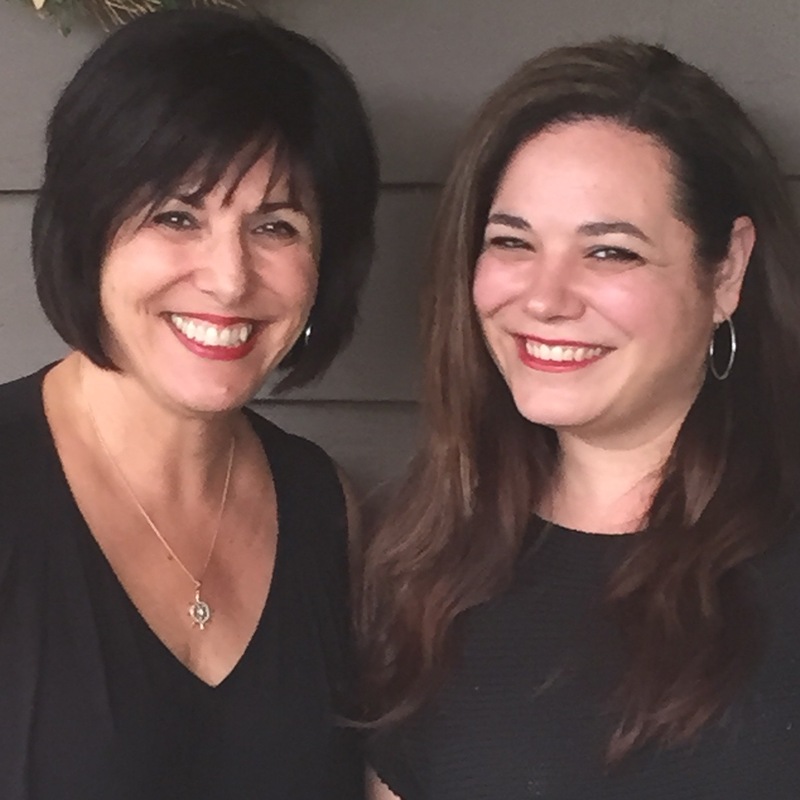 I am a licensed psychologist, author and speaker living in the Pacific Northwest. I grew up in Southern California and love being near the ocean. Some of my fondest memories of childhood are of swimming and snorkeling around Catalina Island. 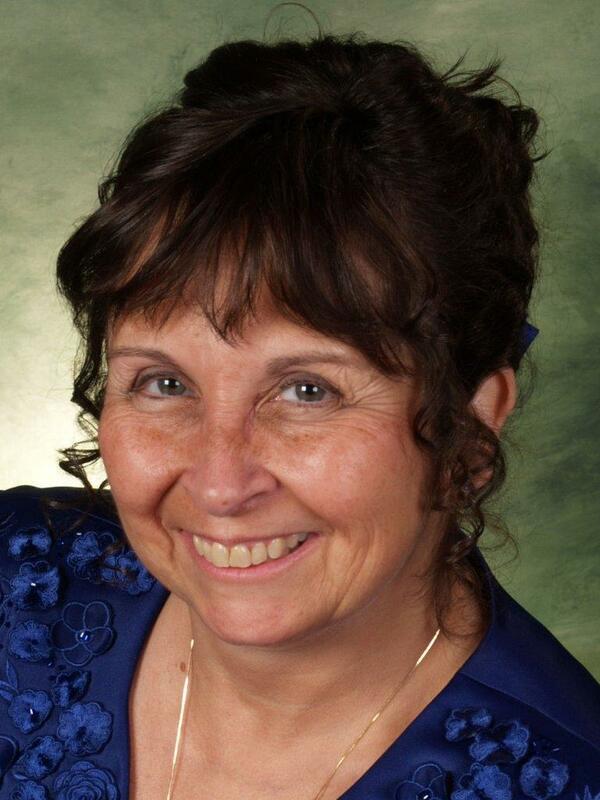 I have three grown children, three grandchildren and four dogs. Life is good! 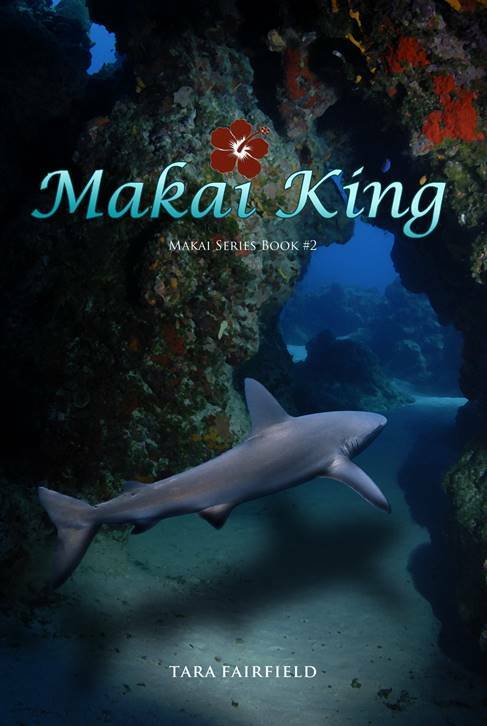 I’m very excited to introduce Makai King, which combines my love for the ocean with a wonderful fantasy carrying a positive message to young adults. Blurb: Off the coast of Lanai, far beyond the sailboats, there is a hidden world beneath the beryl-blue sea, the marvelous kingdom of Moku-ola, a place where man and beast live in harmony. Unknown and forbidden to those living above the surface, it has never been discovered….until now. Forgiveness is a theme woven into the Makai series and a topic near and dear to my heart. Forgiveness is about so much more than what is going on between you and the person who hurt you; it’s about the state of your heart. When you harbor anger or bitterness for someone, your thoughts and emotions are captured by that situation, keeping you trapped, spiritually, emotionally and mentally. Forgiving moves you forward, frees you and allows healing to occur. When you forgive you escape resentments’ trap and stop the grip of bitterness on your heart. When you hold on to hurts, you are the one who suffers, not the person who offended or harmed you. Forgiving doesn’t mean you have to remain in a bad relationship, condone the behavior, expose yourself to abuse or forget what happened. You can forgive and still hold someone accountable for his or her actions, or even break off the relationship altogether. More and more research is finding that people who forgive experience lower levels of physical pain, anger, depression, blood pressure and heart rate. Take a moment and examine your heart, it may be time to let go of the negative emotions holding you hostage. Be free to fully step into the person you were created to be. Best wishes for good sales to Tara. Please take a few moments to view Tara’s work via her links. If you’re interested in membership with Rave Reviews Book Club just click the link to find out more and if you join tell them P. H. Solomon sent you. Please share your thoughts and ideas in the comments section. I’d also love to connect with you over social media so check my Contact page for that information. I’ve updated the site with a new landing page starting today but you can still　view the News page for announcements. As part of the changes, new email subscribers will receive my free new guide, 15 Must Have Apps for Self-Publishing Authors. Sign-up today! I’ve added a new sign-up tab on my FaceBook page to simplify the process. Also, the cover of my book, The Bow of Destiny, was revealed recently so take a look.